Research is a key component of Midlands business. From the company’s beginning, one of its main priorities has been a focus on research to help secure the futures of both the company and their supply partners. From the company's beginning, one of its main priorities has been a focus on research to help secure the futures of both the company and their farmer clientele. As a result the company now has extensive research and development programmes to support and encourage the development of the New Zealand and Australian Arable sectors. This includes research relating to the companies existing range of products, as well as an extensive product development programme targeting high quality niche opportunities for the wider business. As well as a comprehensive in-house R&D programme, Midlands is also working with a number of external research providers including Universities and Government Research Institutes. 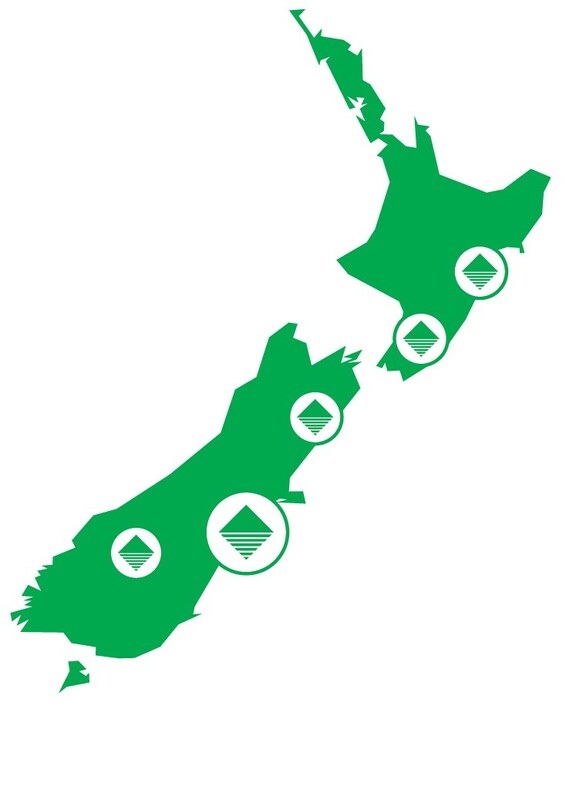 Midlands participates in research in many areas across New Zealand. Of particular importance is here is Mid Canterbury where we have a dedicated Research Farm, as well as Central Otago, Marlborough, Wairarapa and the Hawkes Bay.